Beautiful two story gated storage facility located in the heart of Summerlin. 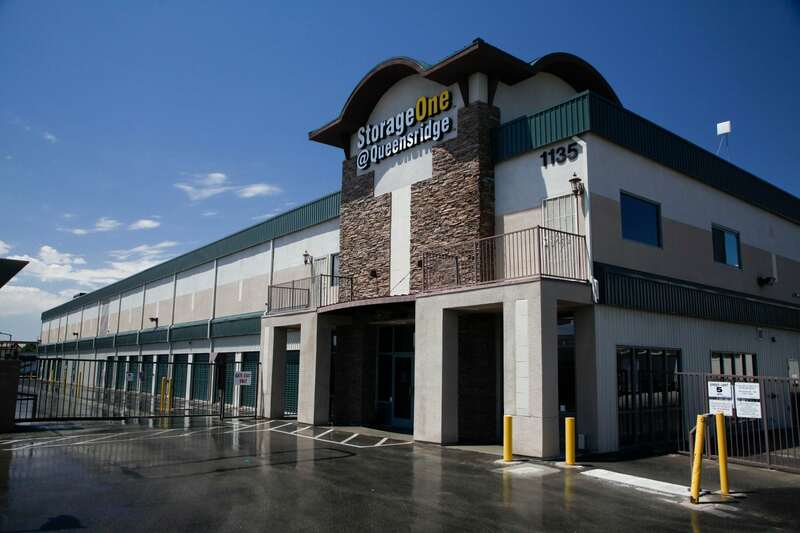 Our Las Vegas Self Storage Queensridge Hualapai & Charleston location offers air cooled units for residential and commercial tenants. All units have lights located inside, illuminating your experience with StorageOne! Our facility also has 24-hour surveillance cameras and each unit is individually alarmed. StorageOne in Queensridge offers easy, month-to-month leases with no security deposit. We even provide you with a FREE high-security disc lock with your rental. 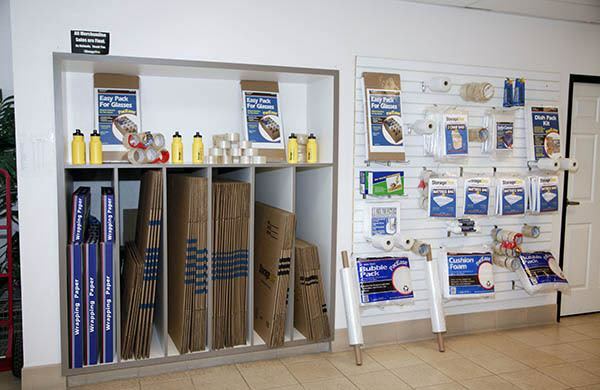 For your convenience we also carry a complete line of packing and moving supplies. We’re easy to find, located at the intersection of Hualapai & Charleston in Las Vegas, next to Bank of Nevada. 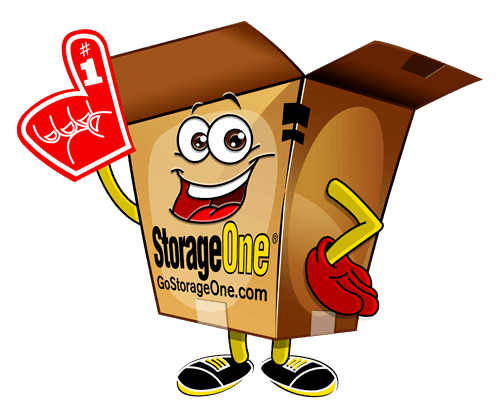 We take pride in providing top service to our customers and hope that we get the opportunity to serve your self-storage needs. Call us today!